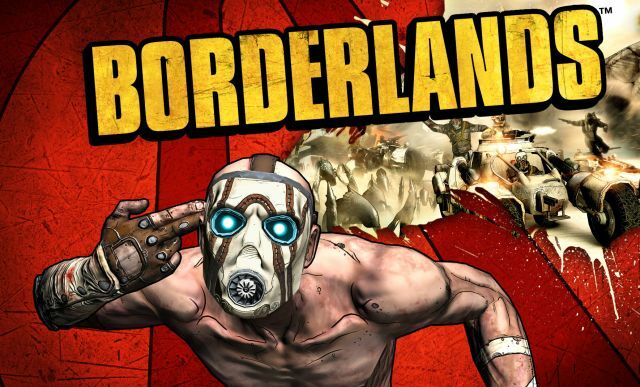 Lionsgate has announced today they’re developing a big screen version of the fan-favorite video game series Borderlands. Father-son duo Avi Arad (Spider-Man, Iron Man) and Ari Arad will produce the Borderlands movie. The deal was orchestrated by a Lionsgate team led by President of Interactive Ventures & Games Peter Levin, Summit Entertainment President of Production Geoff Shaevitz and Lionsgate Motion Picture Group President of Business & Legal Affairs Patricia Laucella .